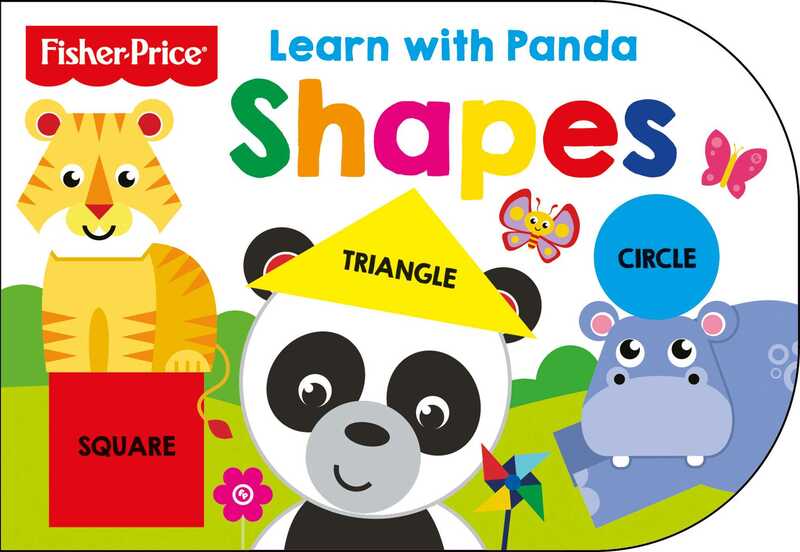 Can you help Panda find all the shapes? Learn to identify shapes of all sizes in this first concept shaped board book from Fisher-Price. Perfect for little learners 6-24 months old!